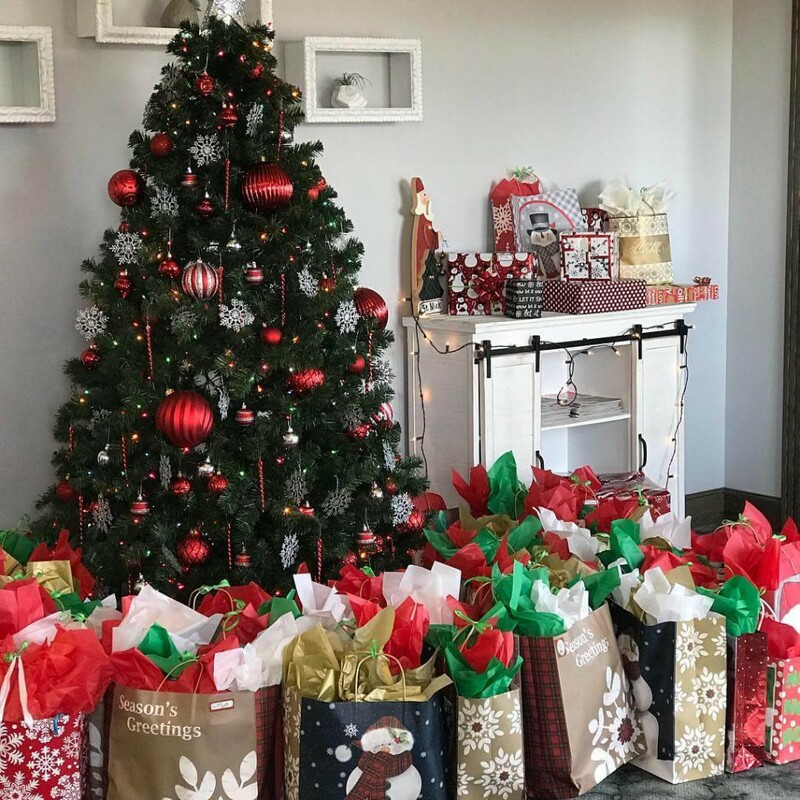 We have had an amazing holiday season this year, and we want to thank all of our wonderful patients and the community for making it such a great year! We love being involved with this wonderful community and being able to give back, and for all of the help we have received. 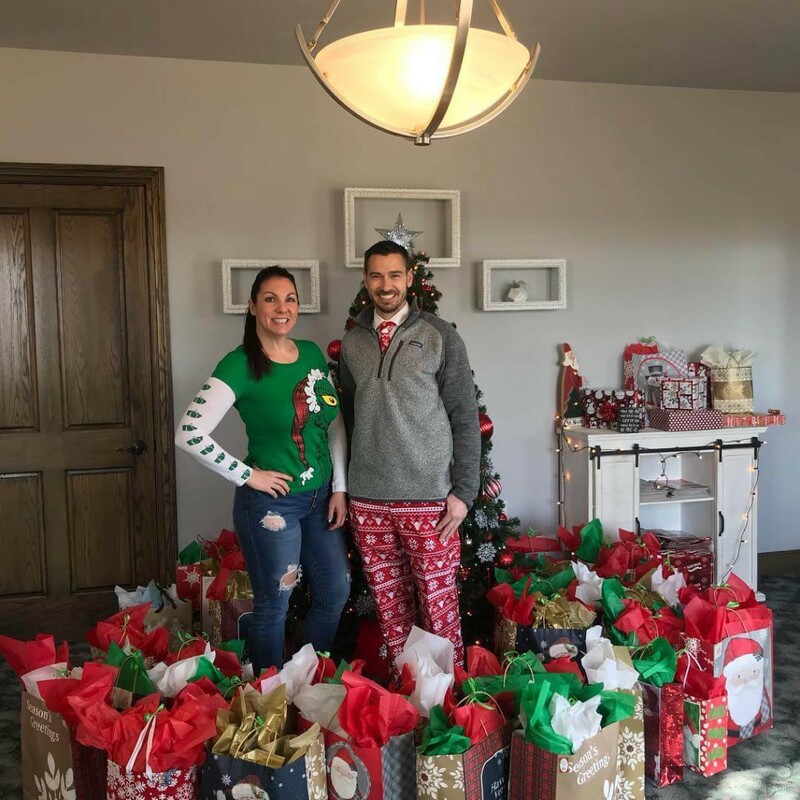 Dr. Bryce Burtenshaw and Dr. Cory Layton were able to make Christmas happen to the residents at Rose Park, and also made some Christmas wishes come true for a few awesome kids. 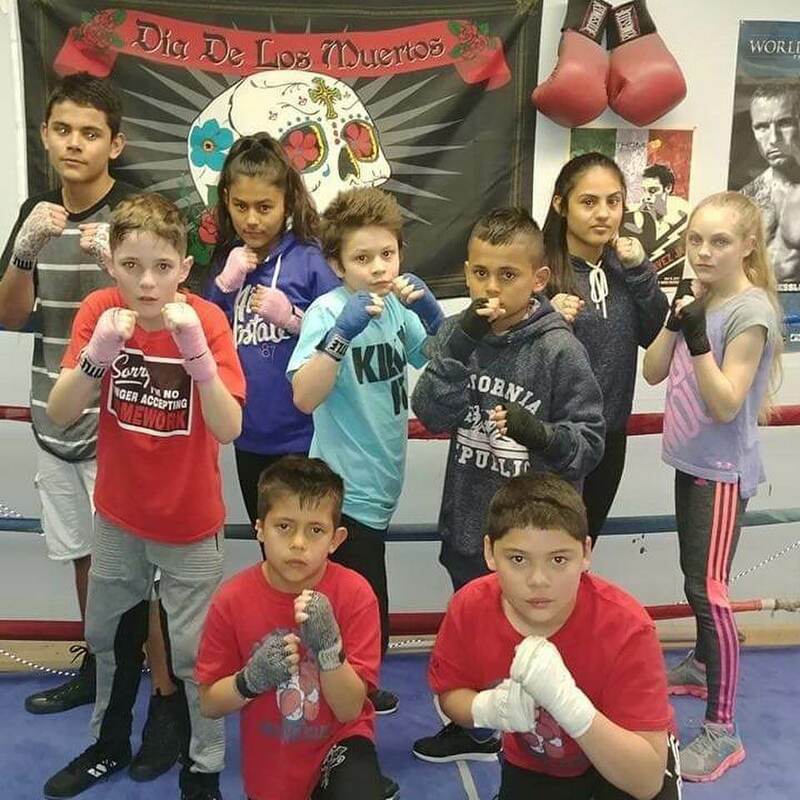 They sponsored three kids at the Rodriguez Boxing Club and renewed their boxing certificates, making it able for them to compete next year. 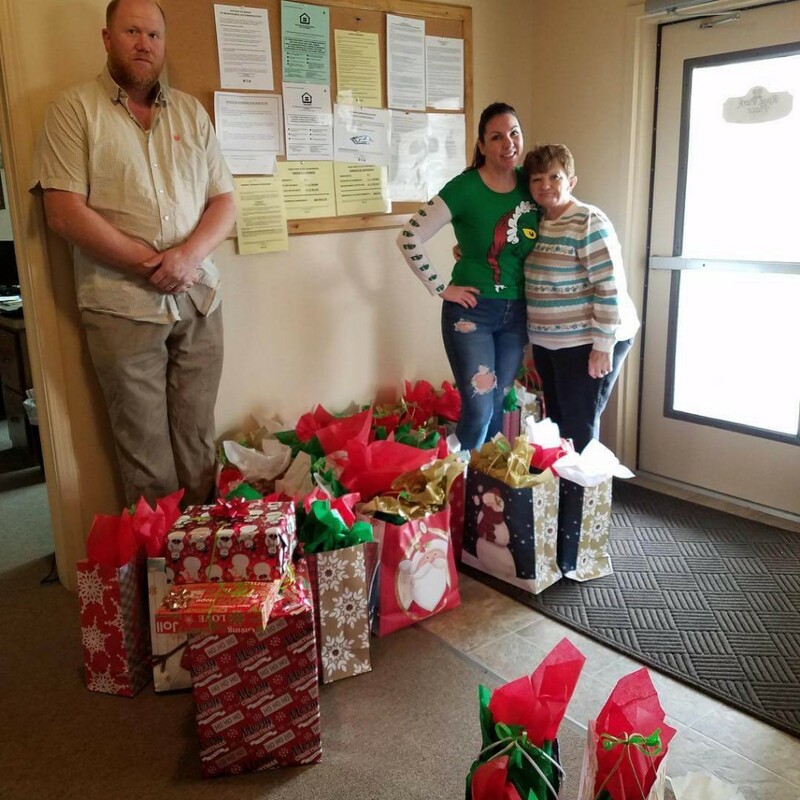 We appreciate our patients for coming in and helping our office by donating to the residents. 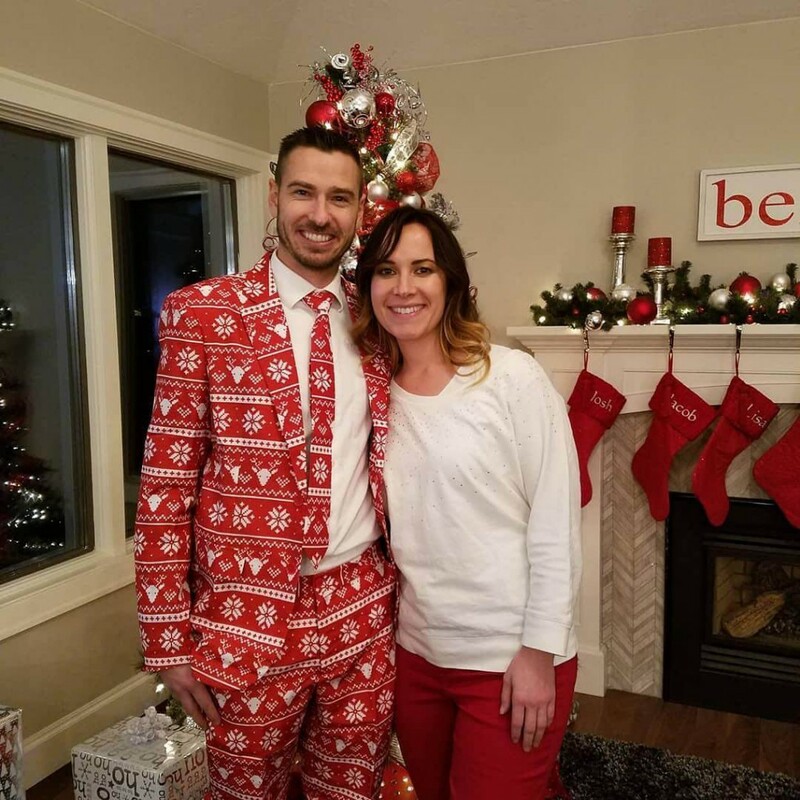 Together, we made Christmas happen for them! 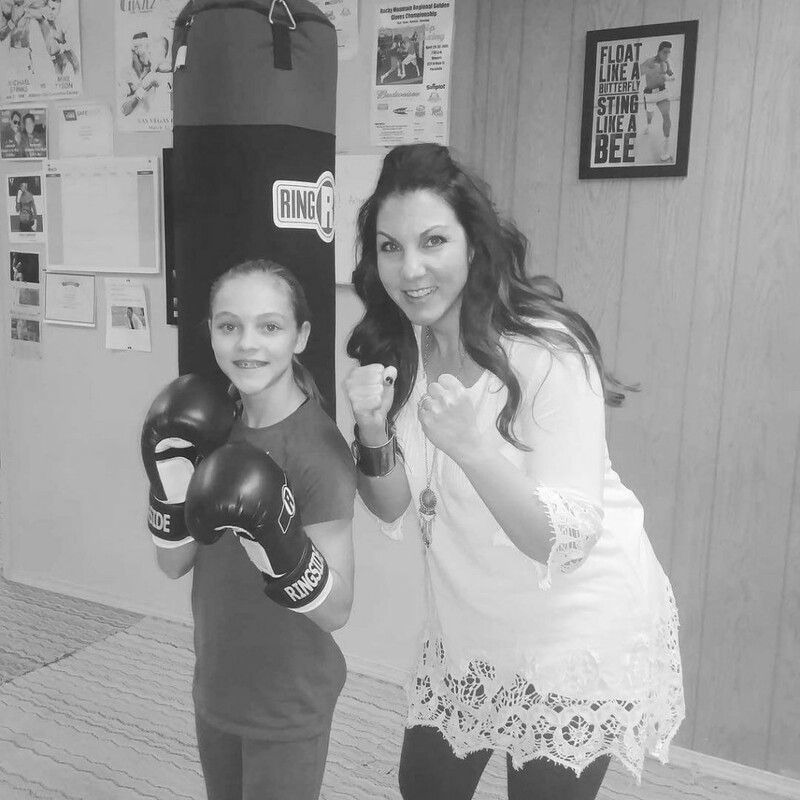 We also appreciate our doctors for helping these kids continue with their passion for boxing. 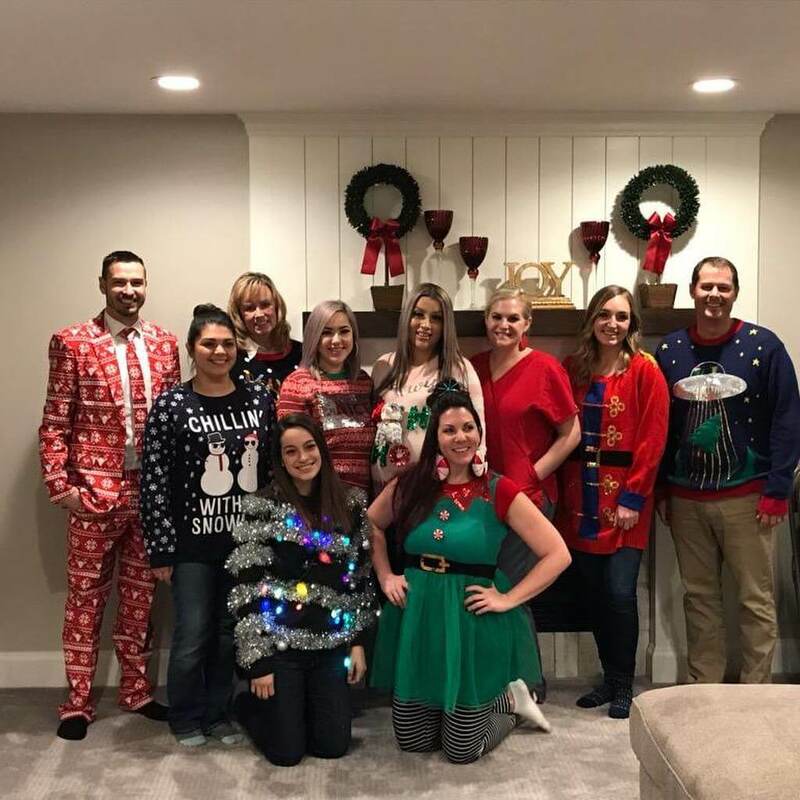 Here’s to another amazing holiday at Grove City Dental!